I am no Pinterest nor blogging advice expert, I’ll never claim to be; however, my Pinterest account recently exploded and so did my blog traffic. My monthly Pinterest views have gone from 500 to over 250K with over 5-10% of that figure being engaged with my pins and therefore, overall blog content. It’s remarkable and it’s only taken just over 5 weeks to find my perfect, convenient and fairly-easy Pinterest growth solution. 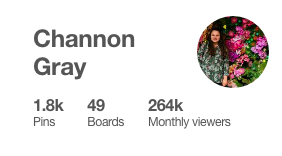 I am going to share with you all exactly how I have reached over a quarter-of-a-million monthly views and interactions over at @heythereChannon despite having just shy of 200 Pinterest followers. It might not seem like a huge deal to some people, but this kind of growth my Pinterest account was unheard of a few weeks ago. 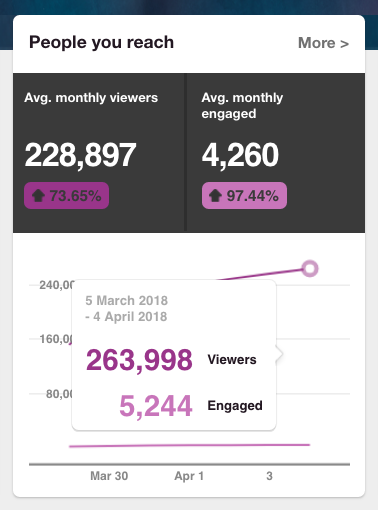 I was lucky to see 10 click-throughs to my blog from the social media platform each month; however, more recently it is common for me to see these kinds of stats x100 higher than before. Therefore, Pinterest now stands to be the biggest referrer of traffic to my website and all because of a few simple changes. How exactly did I get 250k+ monthly views? First of all, to drive more Pinterest blog traffic, you need to optimise your account. I recommend switching to a Pinterest business account; as this way you can view all your analytics in one central hub. Second, create multiple boards with SEO optimised titles and descriptions. 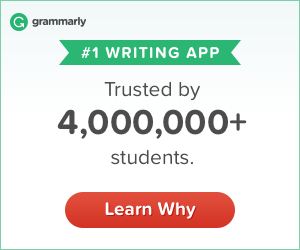 I use keywords and phrases to draw in viewers, readers and followers to my boards. Likewise, I have started to include a limited range of popular hashtags in the hope to make my account more likely to appear in searches. My ‘Blog Posts’ title is the longest board title that I have; this is because the content being pinned is so varied. However, I’d suggest using a title that describes exactly what your board is about. I’d also say that creating board covers are a quick-fix to making your profile more aesthetically pleasing. They are fairly straightforward to make but can turn a dull, unattractive profile, into a visually pleasing one in no time. 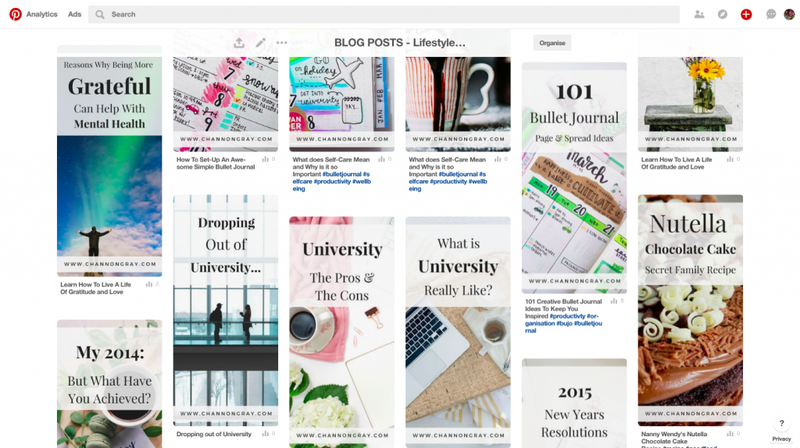 I use Canva to design all my Pinterest and blog graphics – it’s free and easy to use. Next, I’d suggest unifying all of your blog-related pins. 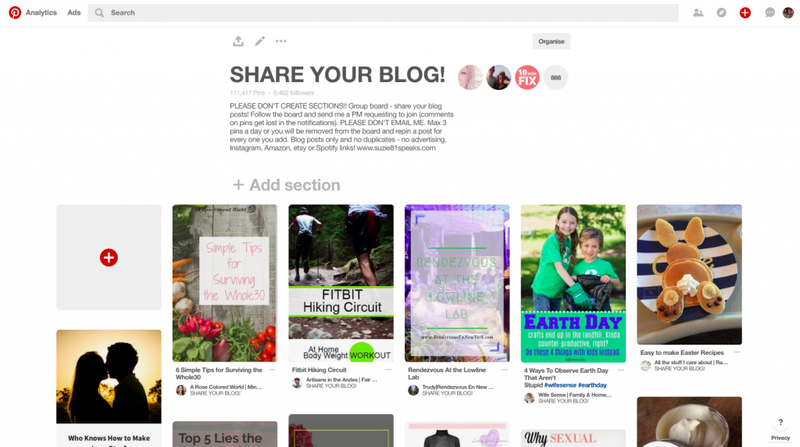 This is a controversial idea within the realm of Pinterest blog traffic concepts. However, I feel there is no harm in creating a recognisable brand for yourself. I’ve recently gone very minimal with my pins and they are proving to be very popular this way, with more than one of them attracting over 80,000 impressions alone. A ‘good’ pin should contain a catchy or intriguing title with a ‘pretty’ and attractive image. Let’s face it, Pinterest is a visual search engine so embrace that and maximise it to your advantage. Make sure to include your blog URL just-in-case the pin becomes detached from its link. Group Boards are your FRIEND! 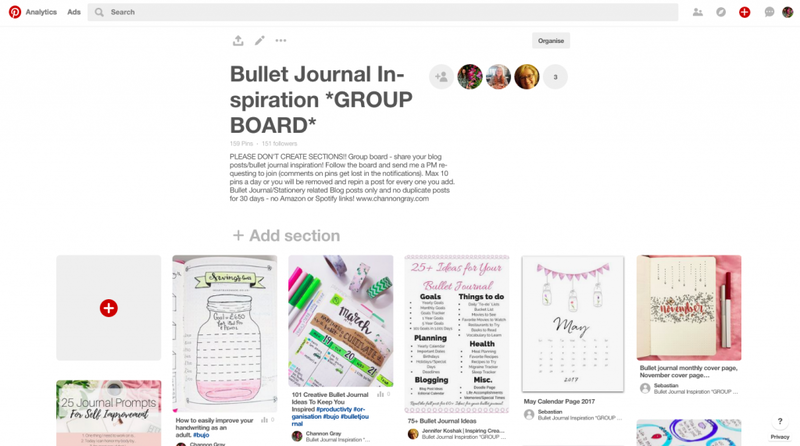 Group boards are an incredible networking tool for bloggers. They allow you to share content within your niche or simply to engage more with other influencers. 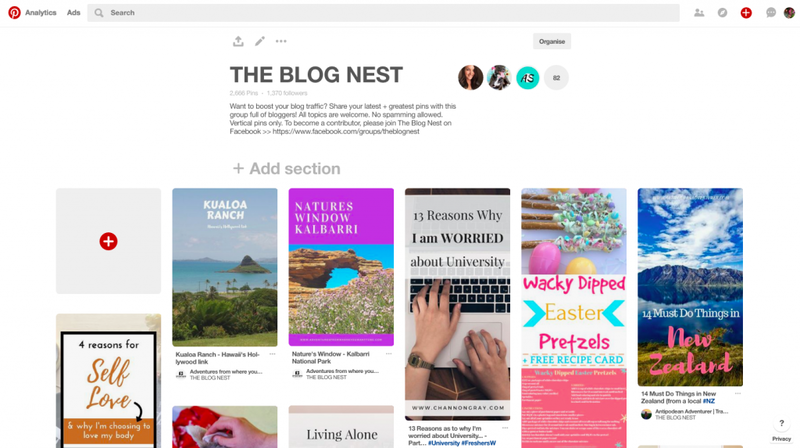 By utilising these kinds of boards you’ll see an instant boost in your Pinterest blog traffic. 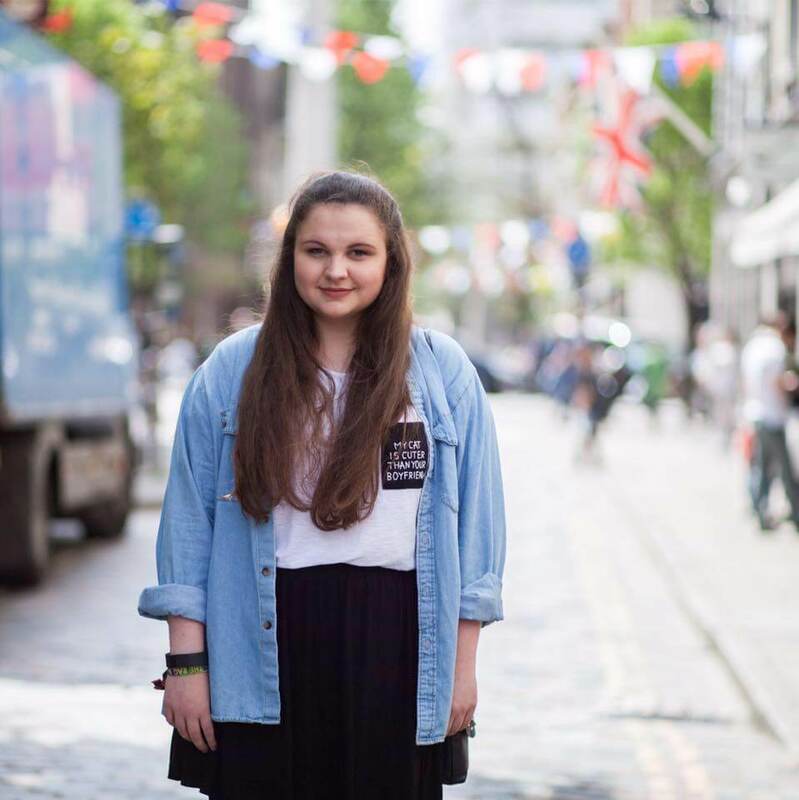 Suzie has LOADS of group boards that you are able to join for all sorts of blogging niches and interests. You can check them out here. 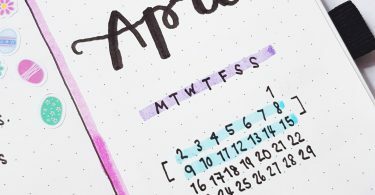 Alternatively, if you are into bullet journalling then feel free to request to join my group board. All you need to do is drop me a message on Pinterest or tweet me with your associated email address and I’ll add you right away! Finally, the answer to explosive Pinterest blog traffic is = Pin A LOT! As I mentioned above, I am currently pinning over 70 pins a day; with only 30% of that being my own blog content. This is CRUCIAL to mastering Pinterest. Although, you need to find a strategy that suits you. I personally use Tailwind on the Annual plan. However, you can try a 30-day FREE trial to get the feel for the scheduling platform and ultimately, see the results from day one of automatic pinning across your boards. Tailwind is the smartest and most effective way to schedule pins on Pinterest. 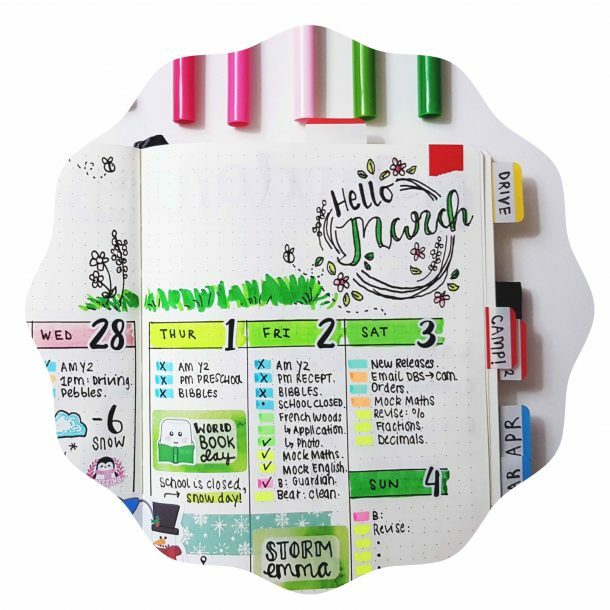 It allows you to optimise your pinning schedule to best suit the times in which Pinterest is most popular and readers most active. Tailwind is an excellent marketing tool that I would recommend to EVERYONE! I loved it so much that I purchased the annual plan the day my trial ended and ever since then my monthly views and interactions just keep on growing. Pinterest blog traffic growth relies on constant pinning and to do this manually would take up a lot of time (and effort). It just isn’t worth it when Tailwind can do it all for you. 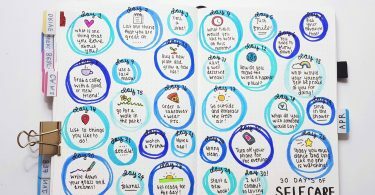 All you need to do is spend 10 minutes each week scheduling a ton of pins and ta-da, the rest is sorted for you. 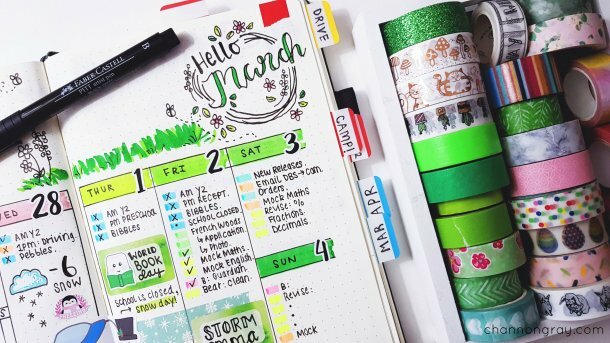 You can not only schedule Pinterest to Tailwind but also Instagram posts too – now that is a win, win! So there you have it, my answer to exploding your Pinterest blog traffic using a set of simple steps. The results take no time to see and I have gained 100 followers in 6 days all because of these strategies. They work, you’ve just got to give them a go and see where they might take you! 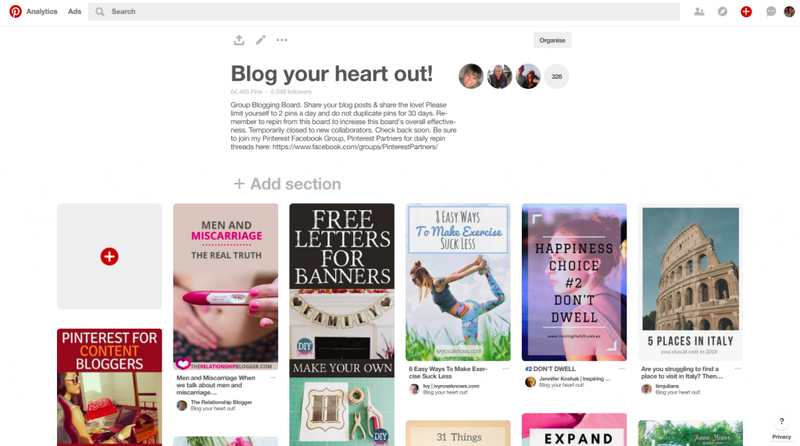 What are your Pinterest growth strategies or secret-hints? Do you use Tailwind already? Let me know in the comments below or you can contact me here. Thank you ever so much! You are most welcome – I am here to help others achieve the same results! I needed these tips. I have no clue how to use Pinterest but known it’s super important. Thanks! 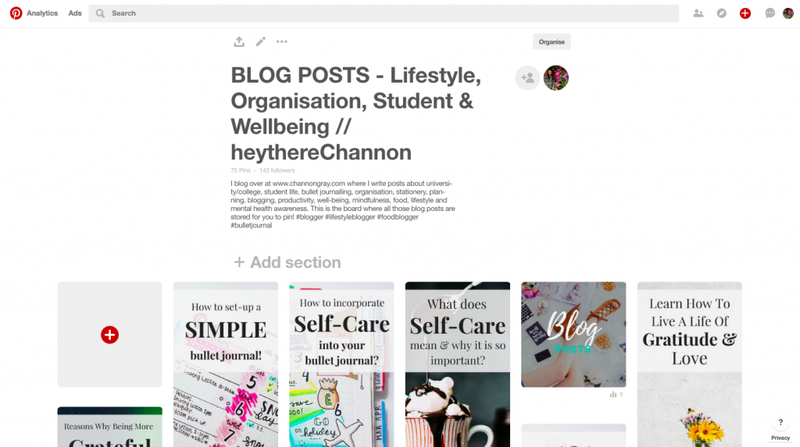 Pinterest is a valuable tool but I understand that it takes a lot of time to get your head around – it took me ages to learn how to use it properly! Thanks for your tips. I just started blogging and really don’t have any idea how to grow followers and am not getting very many views a day. I like the canvas idea since I have no idea how to make a pin for my blog posts that’s appealing and will be repinned. You are most welcome Amber. I am here to help. I understand exactly where you are coming from – these things take time to build up and achieve. Give it time and don’t give up. 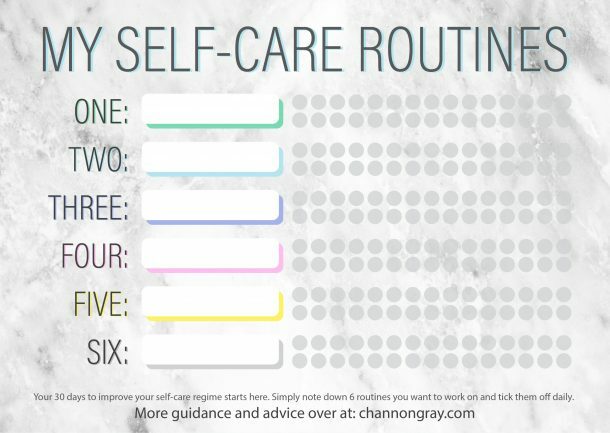 Just have a play with Canva and some of the Pinterest pre-sets they have available for free! I pinned this. So cool! I want my Pinterest to explode!! I use it for my freelance work, too, though and just reached my maximum number of boards. I have a lot of old goodies to work with, but I love the idea of using Canva to make the covers more attractive to potential readers. I definitely recommend Canva – it’s a great tool as is Tailwind if you want to invest a bit more. You’ll get there, it just takes a bit of effort to get it going. Good luck Jessica! Looking forward to putting some of this into action – thank you for all the tips! You are most welcome Dorothy! Thank you very much Candi. Tailwind is a great tool, right? It is just about finding a happy medium when it comes to pinning. I think initially you need to pin a lot and over-time you can slowly reduce that amount to be more long-term achievable. Great post! I’ve heard plenty about the benefits of Tailwind, but it was really nice to see some other suggestions in here as well, such as creating pins as the covers of each board to make everything look more cohesive. Pinning for later! I do love Tailwind, I think it’s a great platform but it isn’t a magic cure to all Pinterest blog traffic. You need to have a sleek profile with optimised boards in order to see real results! Thanks, Stephanie, I appreciate your comment. Thank you so much for all the information on Pintrest. I really need to start using Pinterest more for my blog. I promise it is worth all the time and effort it takes to learn how to use it. It will be absolutely worthwhile in the end Cheryl! Thank you for the great ideas on how to grow your Pinterest account. My favorite part of your post is giving us names of the Pinterest boards. I really appreciate your ideas! Thanks Sherry for stopping by to leave a comment, I appreciate it and you are most welcome! Thank you Elisse. I hope it is of some use to you. 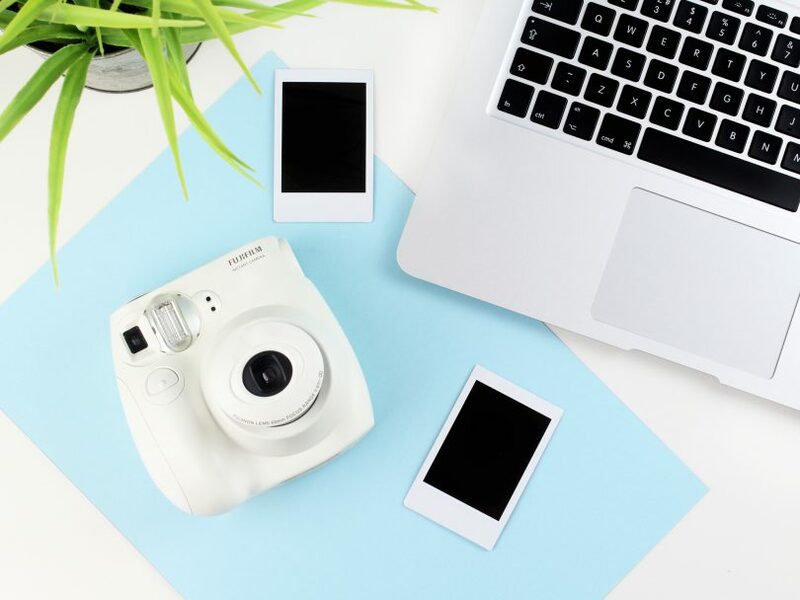 Pinterest is a tricky one to master but once you get your head around it, it will become a very powerful blog traffic tool! Pinterest is worth the time and effort, I can assure you of that!